The Brose farm somehow gets crazier and crazier each year… Here’s the 2016 version which went down last weekend. 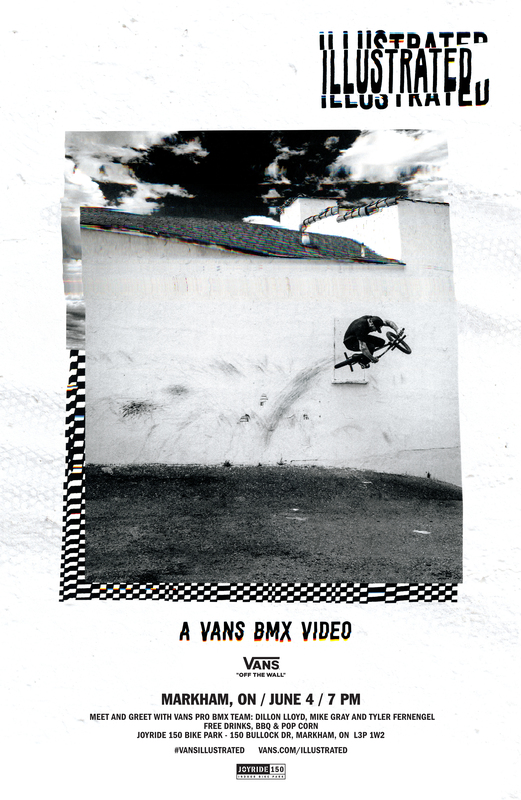 Vans has been working on this epic DVD for some time now and we have anxiously been waiting. The wait is finally over, Canadian premiere is happening June 4th at Joyride 150 at 7pm ($10 to ride the park, free to watch the dvd). Dillon Lloyd, Tyler Fernengal and Mike Gray will be in attendance, come watch an epic DVD and get hyped. So this is going to be fawked. 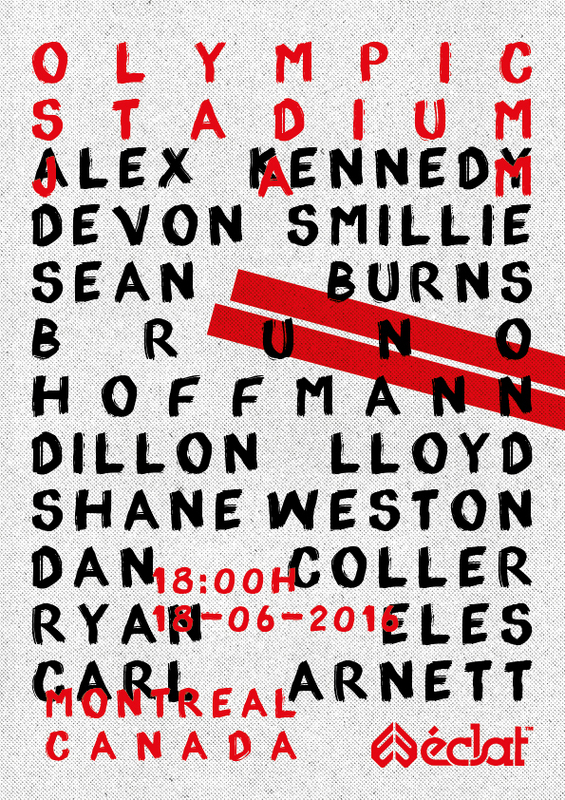 Canadian shredders Dillon Lloyd, Carl Arnett and Ryan Eles will be amongst other Eclat team members at a guaranteed heavy jam at Montreal’s infamous Olympic stadium June 18th. Not everyday you get to ride with a crew like this, make the trip! Spring is in the air and it’s awesome! The dudes in Edmonton organized a season opener jam and it looked like a good time. “Starting off at McKernan Plaza, and cruising the streets of Edmonton, Alberta, Canada. 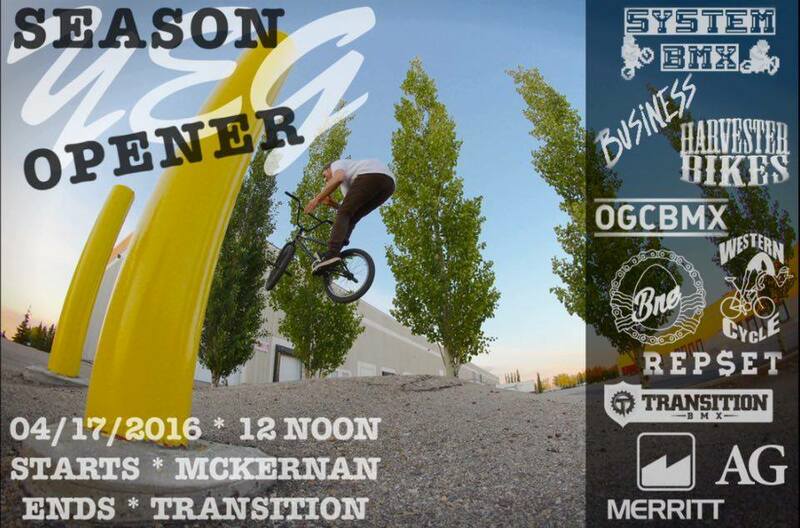 If you’re in Edmonton this weekend, get out to the season opener jam! The BMXFU biking Jam is only two weeks away. 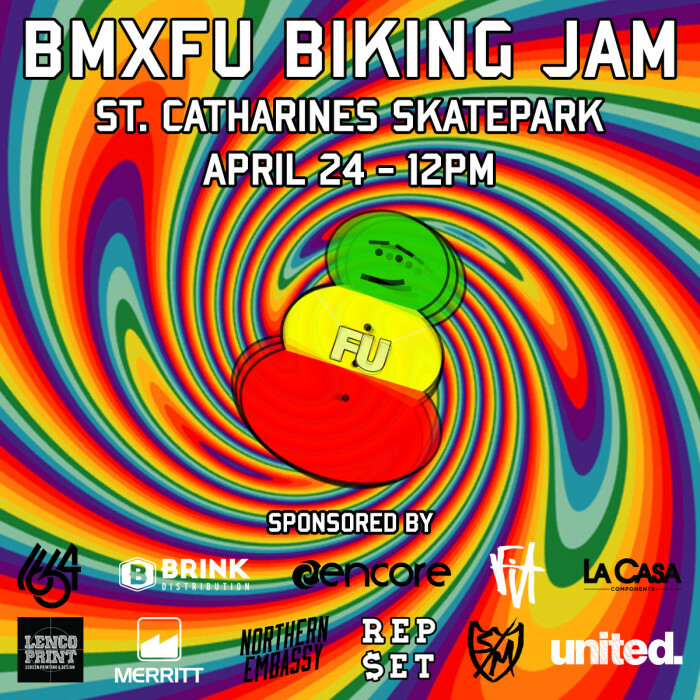 April 24th in St Catherines, ON skatepark. Guaranteed good time! The annual Chillemall Jam was held February 6th in Queensborough BC. Cariboo Beer, 3ride BMX, and Riffs. Watch Colin ride Winnipeg like no one has in his welcome to Cult edit! Colin has been under the radar for a while now and I’m stoked to see he has found a home with Cult. Cheers Colin!